Where are you on the writing cycle? 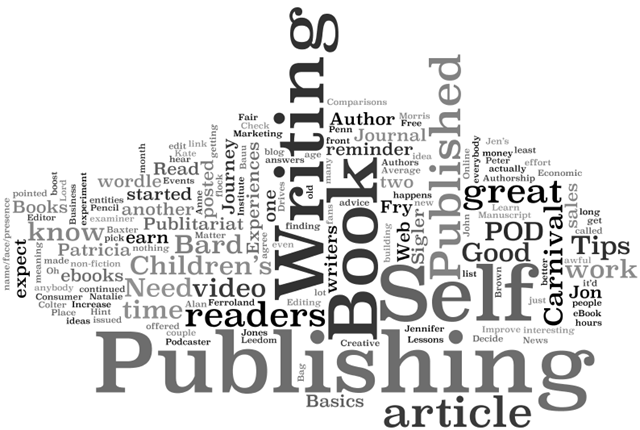 When you get to the publishing stage you will be able to make 3 choices about how you want to publish your writing. 3. Prezi……this may be a new one for some of you. You will find some examples of how people use Prezi on some of the older blog posts. Today you need to make a sensible choice about which presentation tool you want to use. You will need to think about what sorts of things you want to include in your published work. Remember your presentation will need to suit your audience. TIB: Good writers publish their work using a variety of presentation tools to suit their audience. Another presentation tool is the blog. When you have finished publishing you may find some of your work published here.